As the time comes to transition from summer into fall, for some it can definately be a stressful time. Back to school, back to work, no more relaxing beach days, etc...things can get hectic! Its a time for some much-needed calming! Chamomile calms the mind and eases fear, anxiety, anger, worries and tension during times of physical and emotional stress. Also, brings peace and patience and enhances overall feelings of calm and relaxation. Chamomile is one of the longest used medicinal plants. It’s been used for centuries to calm and soothe the mind, body, and soul. Diffusing roman chamomile essential oil can combat depression, insomnia, and stress because of its calming abilities. 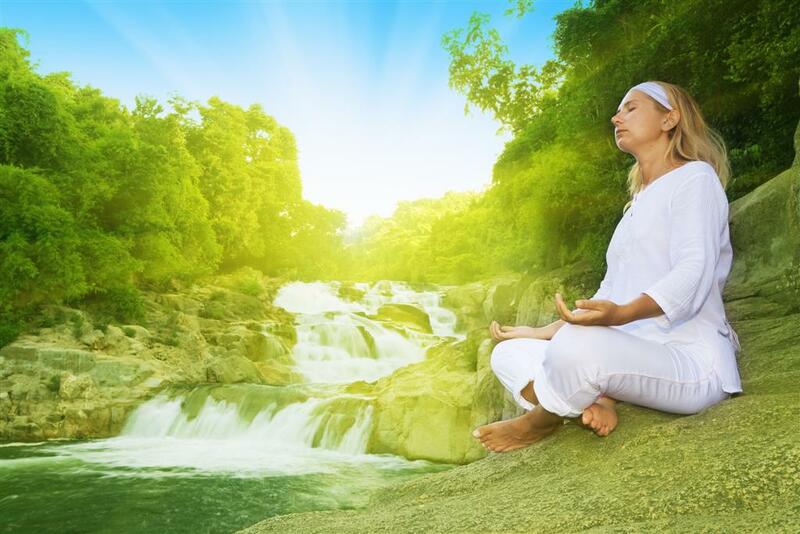 When used in aromatherapy, it is able to relax and tone the nervous system and decrease tension and anxiety. Both Roman and German chamomile have excellent calming properties, but Roman chamomile is more effective for irritation, impatience, and has great value in treating PMS and other menstrual and menopausal problems, while German chamomile is superbly effective on the skin, not only to soothe and calm, but to heal and for tissue regeneration. Both help soothe skin conditions like acne, eczema, rashes, wounds, dermatitis, and dry, itchy skin. Chamomile oil is excellent at treating any type of inflammation, but German chamomile contains azulene, a powerful anti-inflammatory agent. This blue crystal is not actually present in the plant, but forms in the oil and only a small quantity is needed to be effective. Roman Chamomile essential oil is very mild when used on the skin. Due to this, it is a great choice for use on sensitive or inflamed skin. The Roman chamomile essential oil has a sweet, apple-like fragrance and is very light clear blue in color, while the German chamomile oil has a sweet, straw-like fragrance, and is dark blue in color. Roman chamomile can be used in a blended massage oil, or diluted in the bath, to assist with allergies, anorexia, addiction, colic, insomnia, back pain, muscle pain, arthritis, post-natal depression and bowel disorders, whereas German chamomile can be used for asthma, measles, mumps, PMS, menopausal symptoms, as well as rheumatism. *Both chamomiles blend well with bergamot, clary sage, lavender, geranium, jasmine, tea tree, grapefruit, rose, lemon and ylang-ylang. 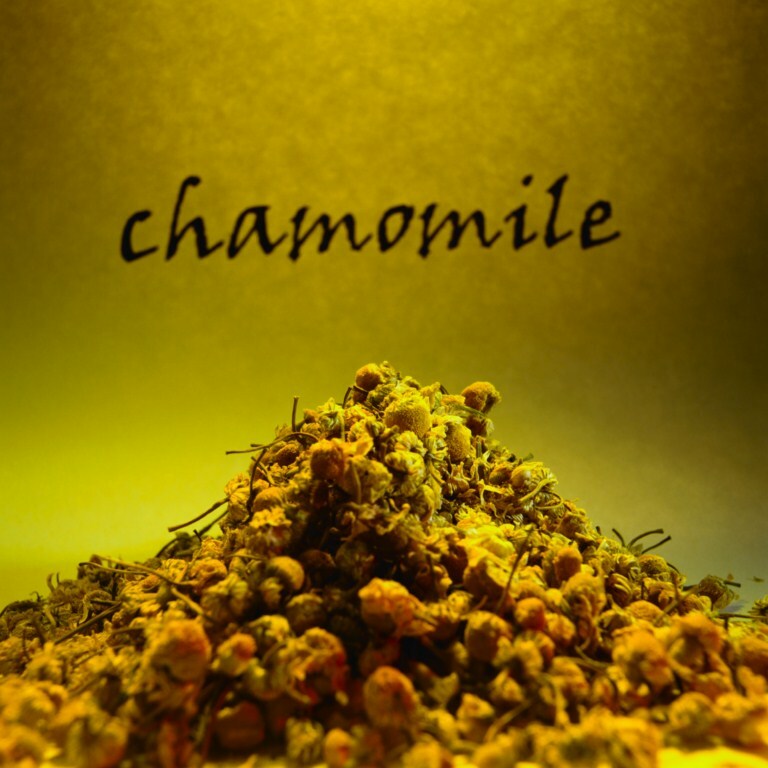 Try using Chamomile in these various ways for calmer days!